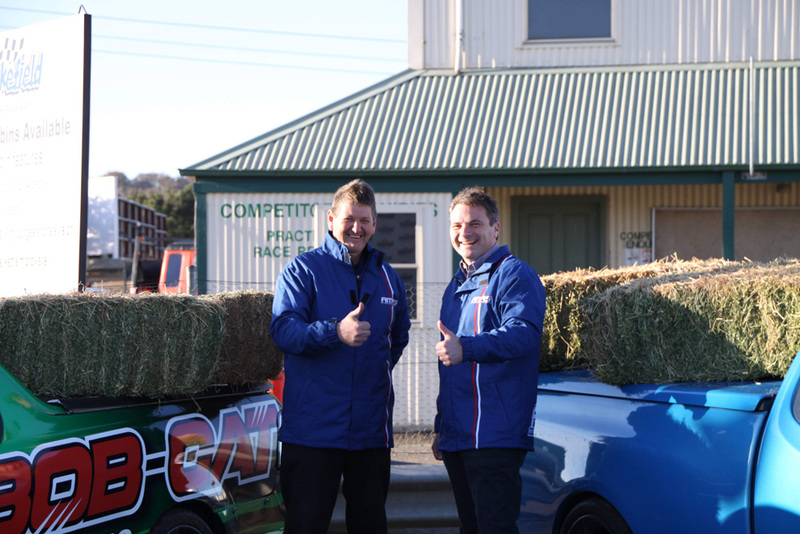 The Australian Motor Racing Series is aiming to raise $19,000 for ‘Buy a Bale’ at this weekend’s round at Wakefield Park. Organisers have confirmed that 50 percent of ticket sales will go towards the charity, which has been set up to help drought affected Australian farmers. 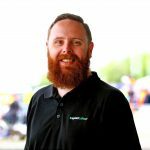 “Many club members, past and present, know what its like to deal with unforgiving climatic conditions, and it’s appropriate that we use our marquee national series to raise awareness and funding for a cause that’s close to the hearts and minds of rural and regional Australia,” explained Benalla Auto Club Group CEO Chris Lewis-Williams. Along with ticket sales, fifty cents from every cup of coffee sold at the cafe across the weekend will also go towards the cause, which is hoped to be able to purchase two semi-trailer loads of hay. This weekend’s AMRS event features GT-1 Australia, Performax TA2 Muscle Car Series, Legend Cars, Mazda RX8 Cup, IROC Challenge, Miniature Race Cars, Aussie Racing Utes, Outlaw V8s and Group 4/Super 6 Touring Cars.